And so we finally leave Roussillon and head over to Languedoc for the remainder of the month. Picpoul de Pinet is an AOC that surrounds the small village of Pinet near the Étang de Thau (a series of lagoons along the Mediterranean) and produces crisp white wines from the Piquepoul (aka Picpoul) grape variety, thus the name "Picpoul of Pinet". 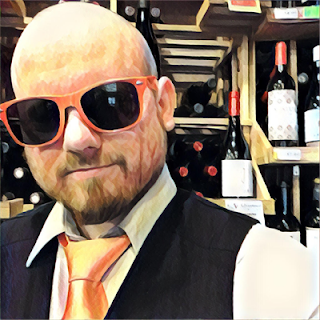 Generally you do not want a Picpoul de Pinet more than two vintages old, or three vintages at most, because they're meant to be consumed young and fresh. 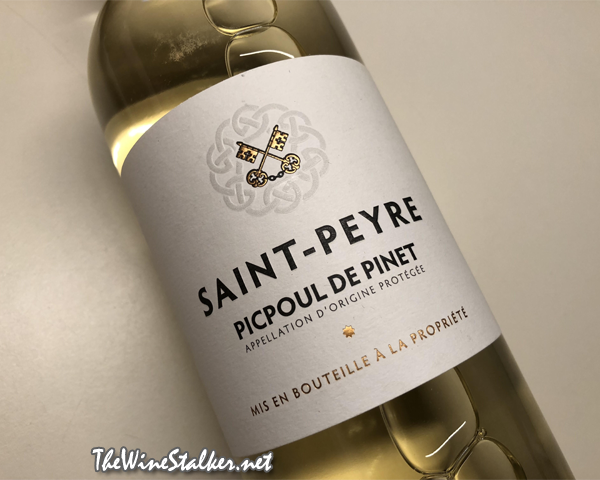 It's the spring of 2018 so I have here the latest vintage of Saint-Peyre's Picpoul de Pinet. The color of the wine is a pale yellow with a greenish hue. The nose is dominated with over-ripe pears, followed by aromas of yellow apples and sea salt. It’s light bodied, crisp, and zippy. On the palate there’s lemons, pears, and apples. It finishes with lemon and a cobble-stone-like minerality. This is what you want out of a Picpoul. It’s simple, it’s delicious, fruit-forward yet ultra crisp, and it will absolutely kill it with shellfish or any form of seafood. And because most of the Picpoul’s I’ve come across go for five dollars more, I’m giving it a recommendation. I am seeing this company and video first time and next Sunday i will buy the saint peyre wine. Yellow is my Favorite color and its already is yellow. 10$ is best price and any man can purchase this wine easily.